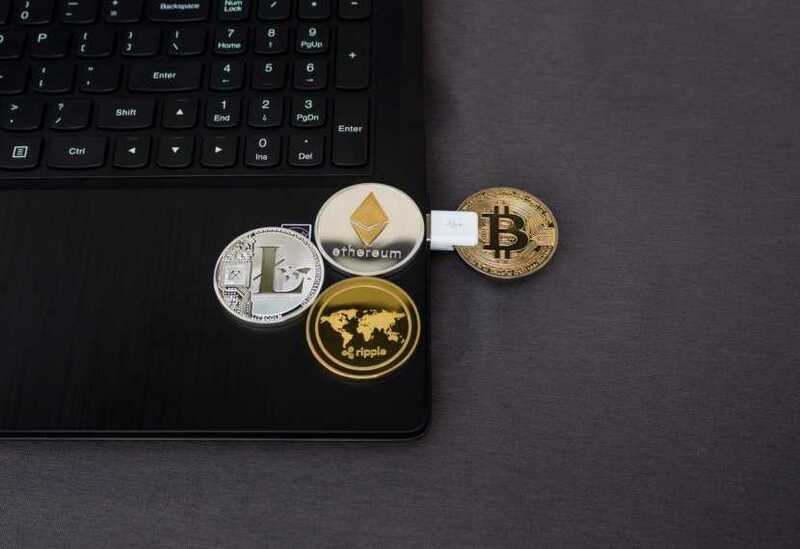 All the latest product and investment news about the world’s biggest companies, including Apple, Google, Facebook, Amazon, Vodafone, Barclays, Deutshe Bank, Goldman Sachs, Tesla, and Netflix. One thing these commentators on cryptocurrencies appear to agree on, is a creative use of language in their arguments. 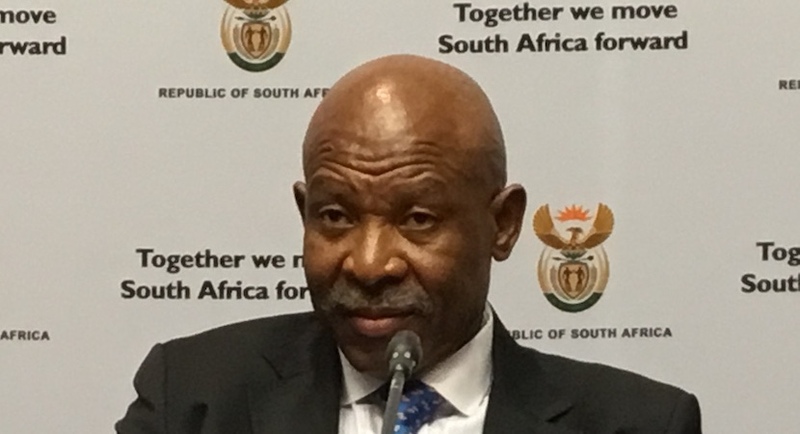 South African Reserve Bank governor Lesetja Kganyago re-iterated the argument for an independent central bank, describing it as a shield against bad political leadership. 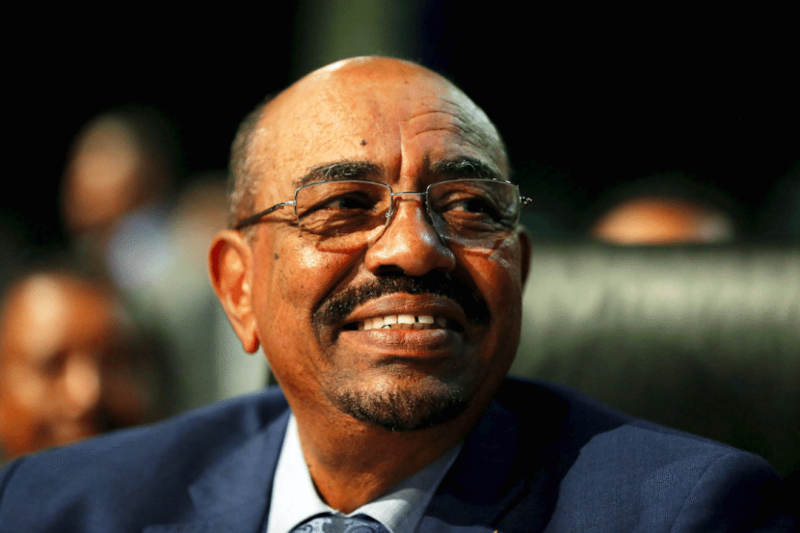 Last week’s ousting of Sudan’s supposed president for life, 75-year-old Omar al-Bashir, is ushering in a raft of new democratic freedoms. 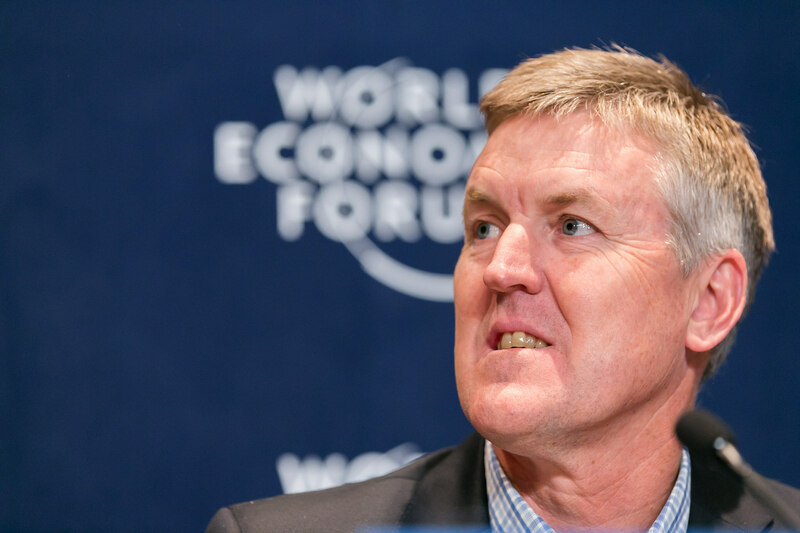 South Africa’s one-time go-go stock EOH, whose share price has lost almost two thirds of its value this year, confirmed the shareholders’ worst fears. 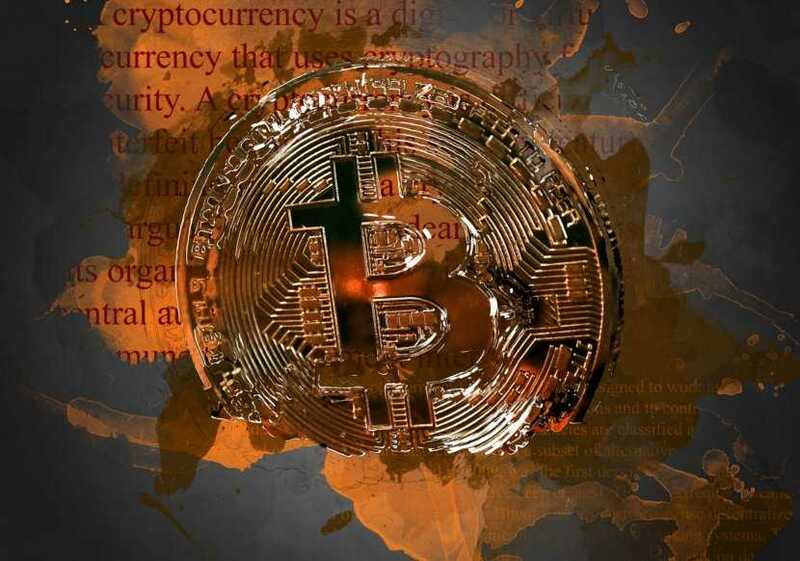 Nicholas Weaver says the entire cryptocurrency ecology is rife with fraud, criminalities and he is surprised that government authorities have not acted against it. 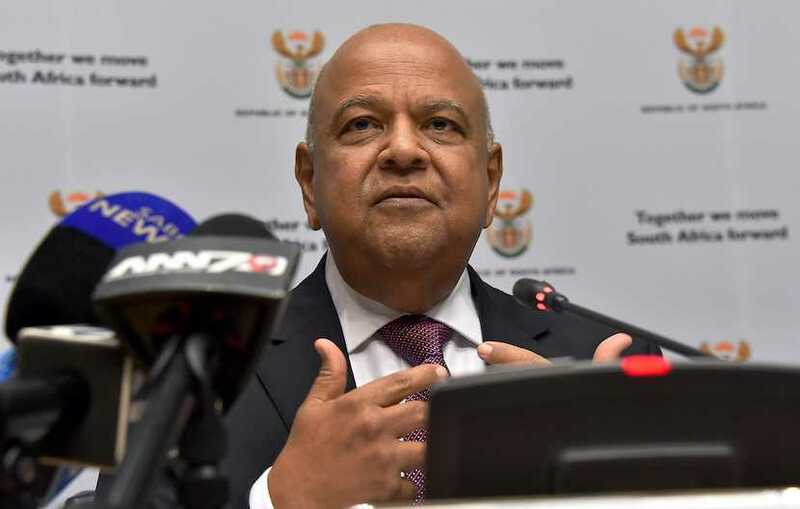 Finance Minister Pravin Gordhan has been subpoenaed by the Public Protector to submit an affidavit related to the so-called SARS rogue unit. 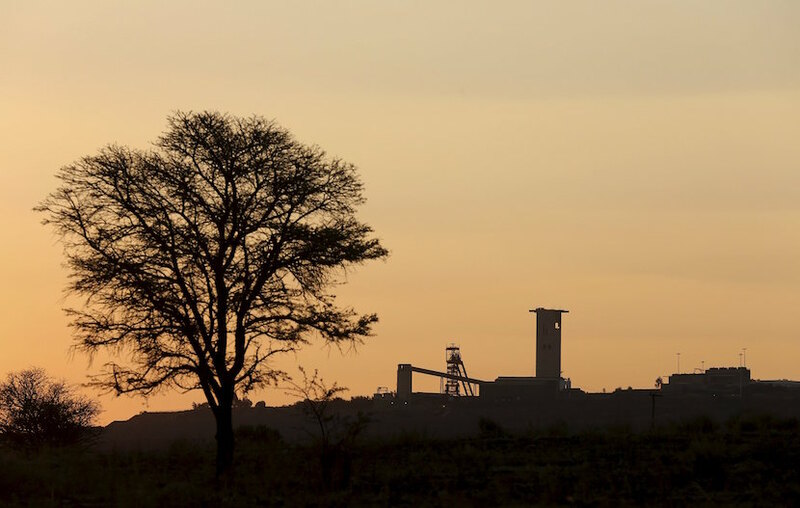 South African gold and platinum producer Sibanye has announced that it had raised R1.7bn ($120m) in cash through selling the equivalent of 5% of its equity at R15.50 a share. The International Monetary Fund yesterday cut its forecast for South Africa’s economic growth in 2019 to a pedestrian 1.2% and a modest 1.5% in 2020. 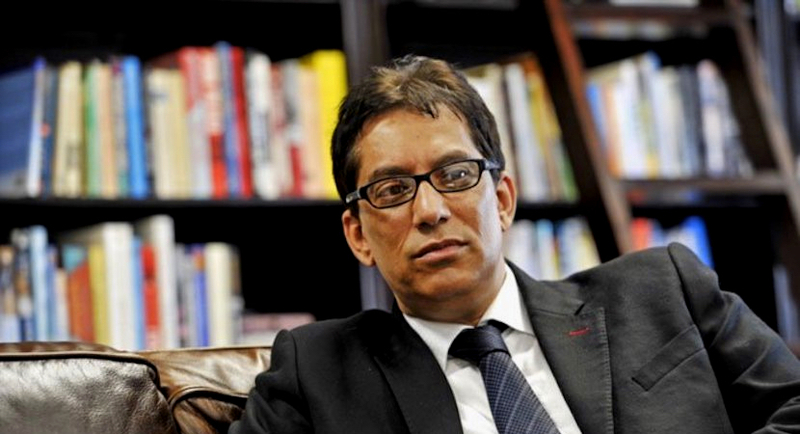 The former Chief Investment Officer of JSE-listed Ayo Technology Solutions yesterday told the commission of inquiry into the PIC that the company manufactured financial statements to secure a R4.3bn investment from South Africa’s State pensioners.